What just happened? A beta version of Valve’s Steam Link app was supposed to let you stream PC games to your Android and iOS devices in your home network, but Apple's stringent App Store rules have got in the way. When news arrived earlier this month that the Steam Link game-streaming app was arriving on the Google Play Store, Android users rejoiced. Valve said there would also be an iOS version of the app, though it was still pending review. Apple fans were disappointed when, a week later, Cupertino revoked approval of the application, but that doesn't mean the iOS Steam Link will never appear on the platform. Apple’s senior vice president of Worldwide Marketing, Phil Schiller, has been replying to emails from customers who aren’t happy about the company’s decision to refuse the app a place on its Store. He writes that while Apple “care(s) deeply about bringing great games to all of our users on the App Store," the review team found the app violated a number of guidelines related to user-generated content, in-app purchases, content codes, etc. Schiller still isn’t delving into the specifics as to how Valve's app violated the guidelines, but many believe it could come down to Apple losing out financially. 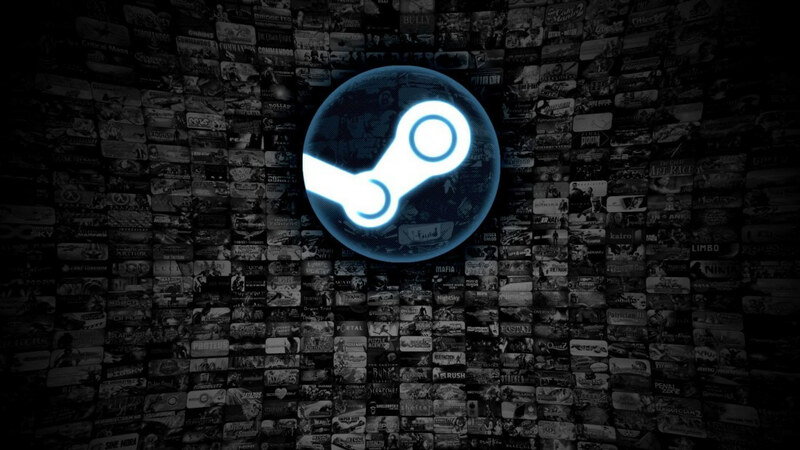 The company takes a 30 percent cut of all the apps sold on its store; with the Steam Link app essentially allowing people to buy games from outside the Store and play them on iOS, Apple might believe Valve is taking away potential game sales.